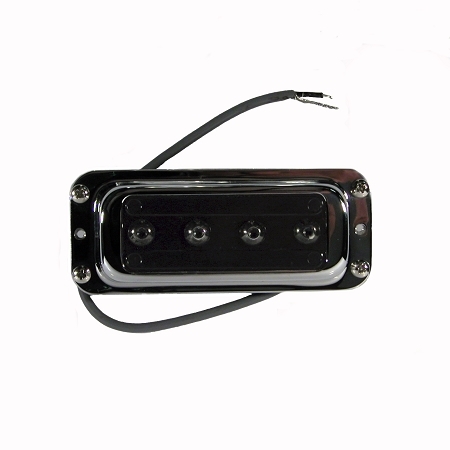 High Gain Neck Pickup for Bass. Fits 4001 and 4003 models. Mounts under pickguard. Includes mounting screws.